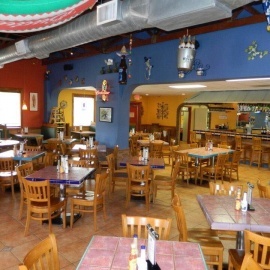 El Tucan is a casual sit-down Mexican restaurant with plenty of spice. 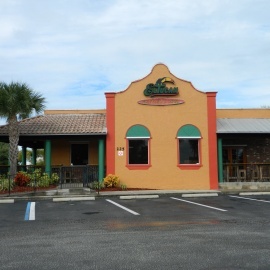 El Tucan takes care to serve the freshest ingredients in all of their entrees. You’ll find this establishment clean and inviting. Fresh ingredients, great food homemade!! Delightfuly Tacky Yet Unrefined. Hooters is a great place for fun,food, freinds and family. Come and meet our world famous Hooters Girls today.